In today’s competitive business landscape, third party ecosystems have become increasingly essential to many organizations’ day to day operations and an important source of strategic advantage. They provide scalability, business knowledge and efficiencies that enable growth for the organization. Yet, reliance on third parties is complex and exposes the organization to additional risks. And the penalties and reputational damage that can occur due to non-compliance, supply chain disruptions, security breaches and data theft involving a third-party can be detrimental to business continuity. 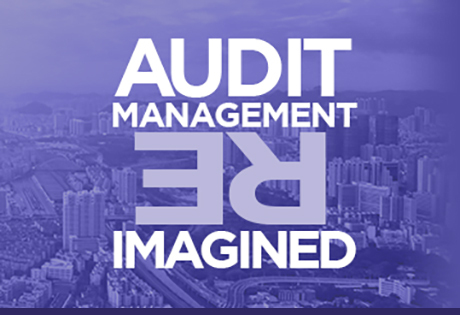 The key to ensuring that you’re compliant and staying abreast of changing regulations—while leveraging third party business partners—is to develop a robust and integrated third-party governance program. 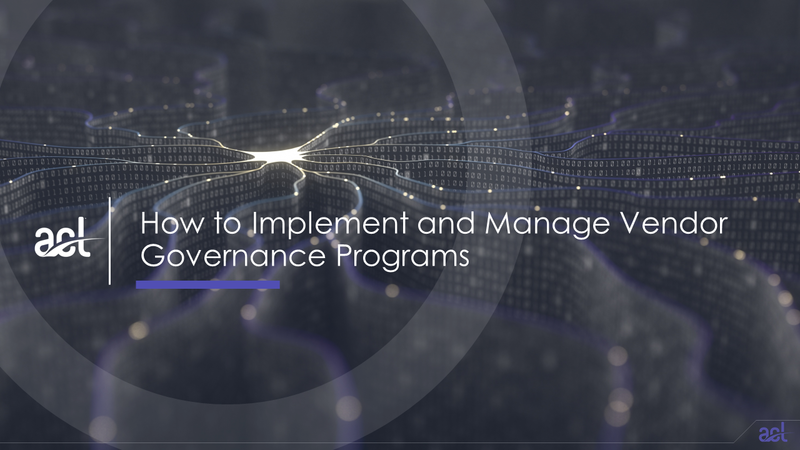 Join us as Shahed Khalili, Managing Director of Strategy and Performance Solutions at ACL, shares best practices and key considerations when defining a third-party governance program. Shahed Khalili leads the Strategy and Performance Governance implementation team at ACL, where he works with customers who are implementing ACL’s Governance platform at enterprise scale. He helps organizations achieve alignment between their strategy and operations, for managing both enterprise risk and strategy execution programs. 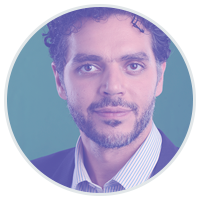 Shahed has twenty years of experience in designing, developing and managing cloud solutions, and his expertise is in applying the right technology to provide simple solutions that meet complex business needs.